Cashback Reward : Earn up to 43$! The EasyPure® Genomic DNA Kit provides a simple and convenient way to isolate high-quality genomic DNA from a variety of mammalian cells, tissues, E.coli and yeast. Cells and tissues are enzymatically lysed. DNA is bound to silica-based column and eluted with EB (Tris pH 8.0) or ddH2O. 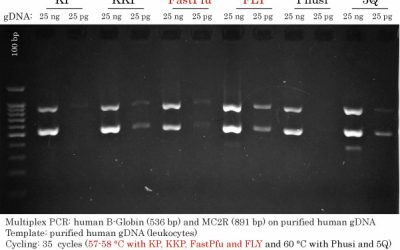 The isolated DNA is suitable for PCR, restriction enzyme digestion and southern blotting. 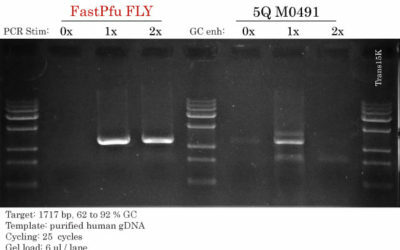 DNA yield up to 15 μg.